It was a cool fall morning in Seven Springs. 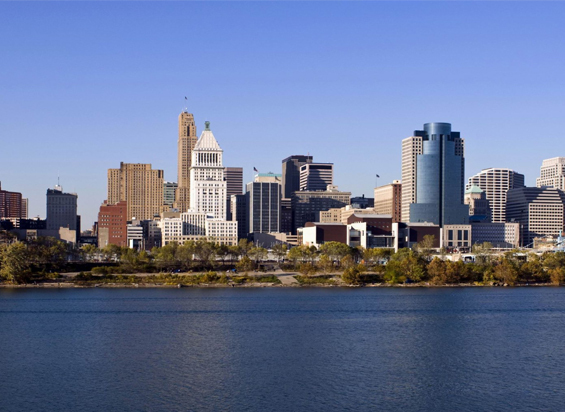 The scenery was reminiscent of a hill station in India and awakened a wave of nostalgia. The air was filled with excitement – this was the day. 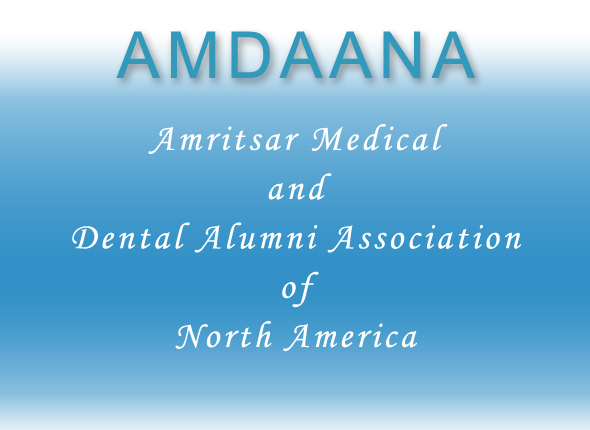 The groundwork had been finished and Amritsar Medical and Dental Alumni Association of North America (AMDAANA) was ready to assume final shape. We were pleasantly surprised by a welcome sign for Amritsar Medical & Dental Alumni in the hotel lobby. By noon, the corridors were filled with Amritsar graduates. What a thrill it was to see those faces so many years later! While some did not seem to have changed much, receding hairlines and hallmark of prosperity were abundant. The hospitality suite was filled with joy, surprise and excitement. With great effort we were able to persuade people to move into the meeting room that displayed a large insignia of Medical College, Amritsar. After a brief background by Sukhdev Grover and Satwant Singh, the Constitution of AMDAANA was presented and discussed. A quick unanimous election of Executive Council followed. Now came the surprise of the day – an afternoon tea. Piping hot kababs, Samosas, Jalebis, Laddoos, Burfi, Gulab Jamans, Pakoras and authentic hot tea! For a moment we thought we were back “home”. It was a pleasure to see radiant, satiated and excited faces everywhere in this electrified atmosphere. After a brief breather, we gathered for cocktails. A wide selection of drinks, delicious appetizers and a delightful smile of a pretty bartender greeted us. The girls were now fully decked – bright and colorful saris, delicate jewelry and of course, pretty faces and gracious curves. The photographers had now come into their own. Clicks, flashes and floodlights filled the hall. Everyone looked and acted high though liquor couldn’t claim much credit for it. Finally, we were able to coerce people to move into the Banquet Hall. Delicious food enhanced the pleasure further. On the spot demand for a variety program was quickly met with, with Jagan Pahuja as MC. For the next hour ears feasted on melodious songs, ghazals and provocative sher-o-shayeri. The excitement had now built to fever pitch and inevitably the beat of Bhangra, Gidda and Bolis rocked Seven Springs. Everyone was ecstatic and delirious. Unwillingly, the group broke up but we were not done yet. Now was the time of class reunion. 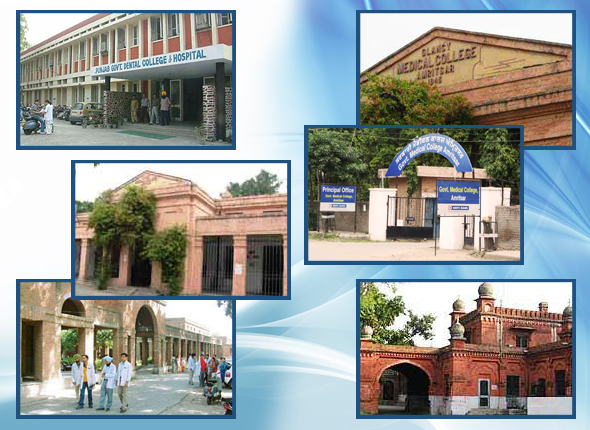 We relived medical college days amidst shers, ghazals, jokes and drinks. Of course, children had as much fun with their own banquet, movie and games. In the name of sanity, we had to call it quits at 4a.m. Next morning we met for a departing breakfast. We left with heavy hearts and high hopes for the next meeting. 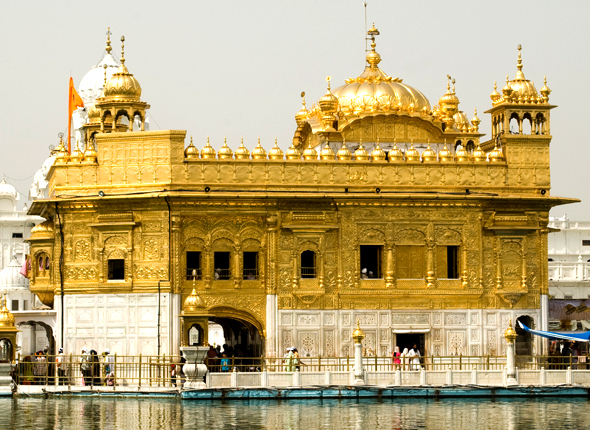 It was a lifetime experience – like the thrill and ecstasy of first touch of beloved.